Here are two of my favorite Japanese beauty reads. Both magazines keep me updated (and anticipating) on all my favorite brands upcoming releases. By the way, ADDICTION, Laduree, THREE, Suqqu, Luna sol, Paul & Joe, and Cosme Decorte's Spring collections are all on my wish list!! And overseas, Chanel, Dior, Guerlain, and Nars. This month's issue of Voce came with this cute Guerlain folder. Also included in Voce, was this male eye candy calendar. I'm attending a wedding tomorrow, so I'll try to post my look either before or after (depending on how much time I have). Hope you're all enjoying your last minute Holiday shopping (if any). What are your favorite beauty magazines? Hey, can you already read & understand everything that's written, or it is more about the pics? OMG, I'm sooooo glad I just had to learn German & not Japanese. Learning to read, write & speak that language must be absolutely daunting! I can understand some of what's written, but not everthing, and it's always about the lovely makeup eye candy :P I just stare at the images and fantasize about all the lovely looks I can create. I have my eye on Suqqu, THREE and Addiction for spring too! such an amazing blog!I just found you from driveaboutfrivol(I was looking for swatches on addiction,three,lunasol).hollymacaroni, you are not soo lonely in gorgeous:))what good in lunasol? I'll have to play with the lipsticks to decide which ones(if any) to get. The lipstick shades look simialr in the photo. Also, the nail lacquer in EX09 Vivid Blue Green looks gorgeous! I've been a loyal reader of Biteki for a long time, and I really adore how Japanese do their magazines, every issue is beautifully done. Biteki!! Biteki is another great magazine. 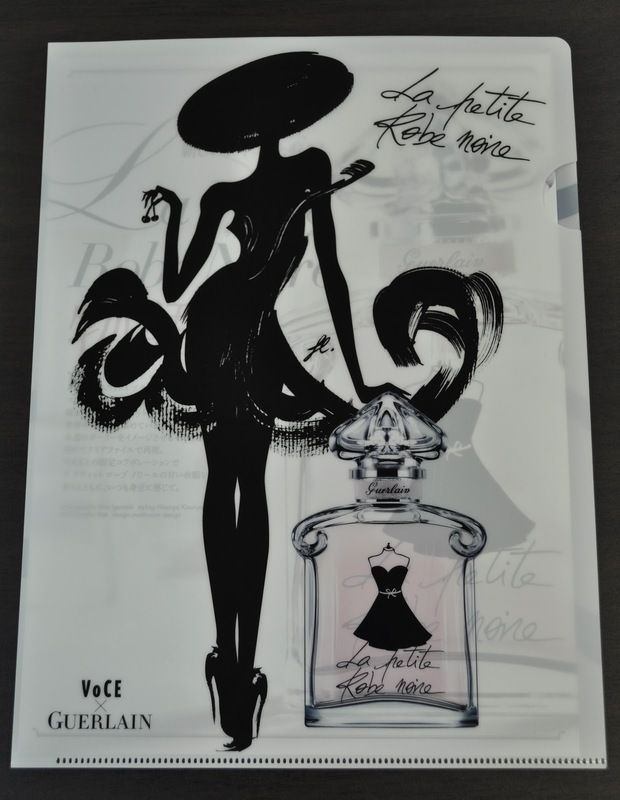 I agree, the Japanese Magazine layouts are gorgeous, and make at the beauty items looks so appealing. Vogue (US) and Harper's Bazaar. Vogue is also another fav. I'd love to try out Addiction, Lunasol and Suqqu products. What do you recommend? Okay, I recommend everything from addiction. Honestly, you can't go wrong. Lunasol's eye shadows are great. Suqqu's eye shadow palettes offer a beautiful subtle look, as well as their blushers. Even if you don't celebrate in the traditional manner in Japan, here's wishing you a very Merry Christmas Mrs Gorgeous! I certainly do my very best to be naughty - as often as possible!